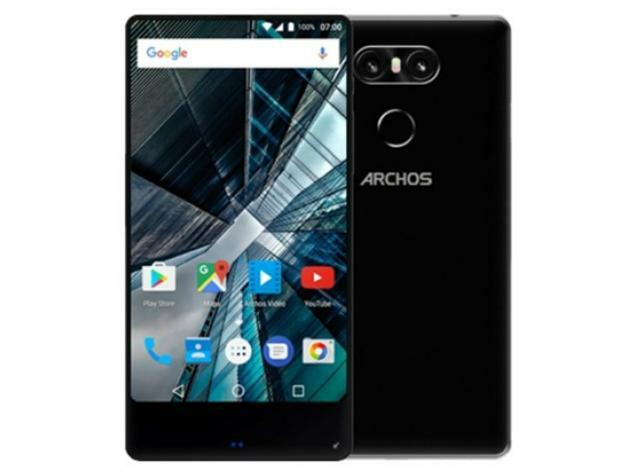 How to enter Archos Sense 55S Recovery Mode, Hard reset (Wipe), Soft reset and Remove forgotten Pattern Unlock, Pin orpassword. We can do it with 2 methods by pressing combinations of external hardware keys and from Settings menu. Recovery Mode Archos Sense 55S.